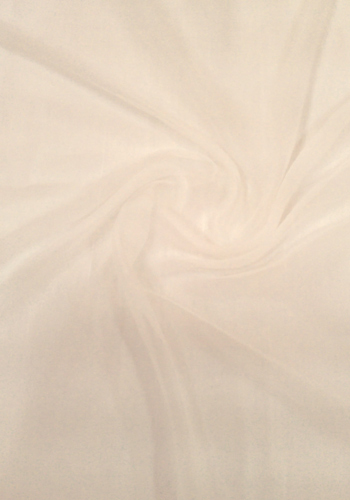 You can also opt for the best quality plain chiffon fabric offered here at the best prices. Even though the cloth is solid coloured, but still it won’t disappoint you in terms of texture, and diversity of shades. It needs no ironing.